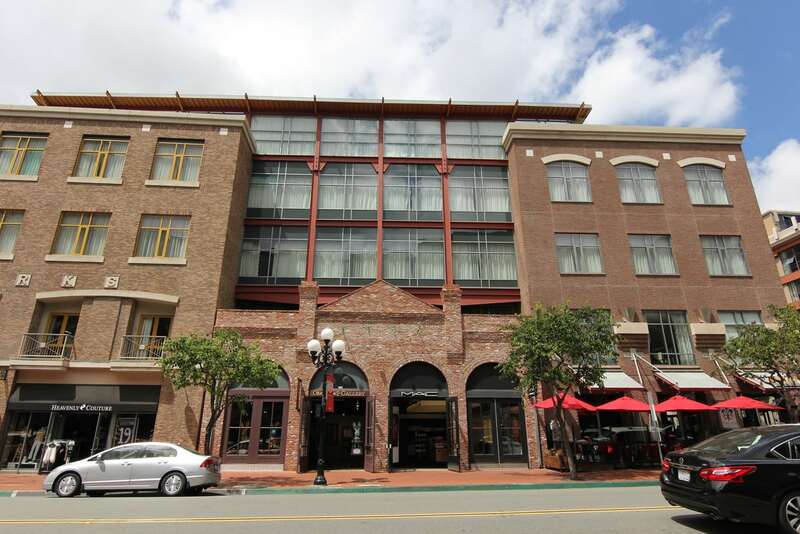 This property is located in the heart of the historic Gaslamp Quarter of San Diego. 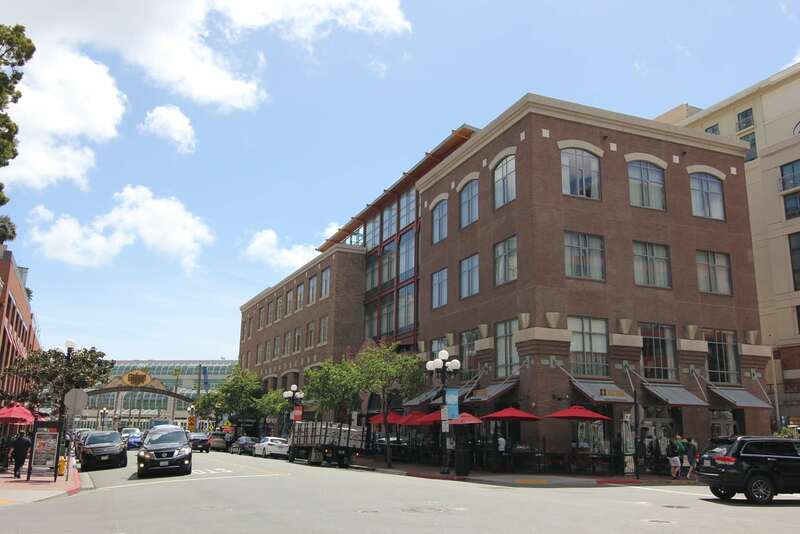 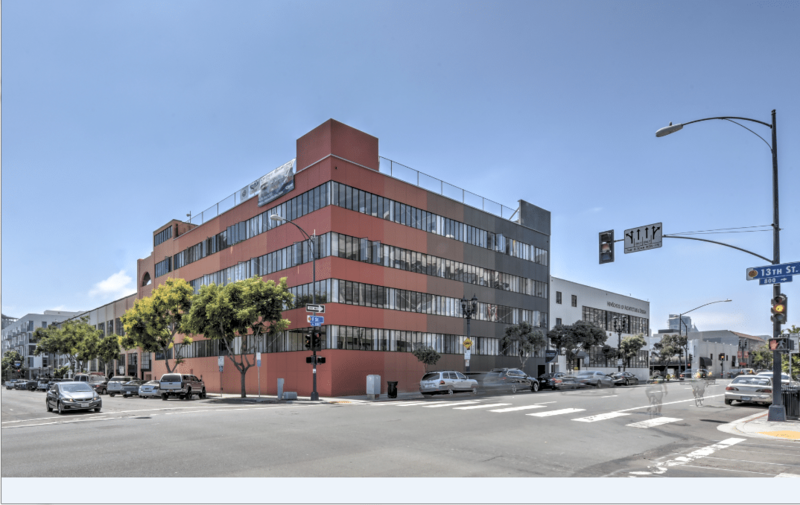 Located two blocks from Petco Park, and opposite the waterfront convention center. 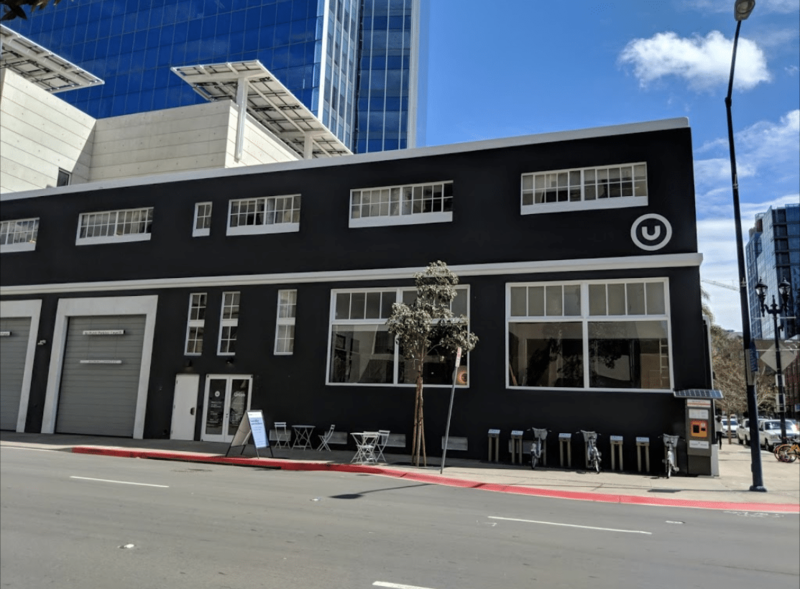 The first two floors are retail, and the 3rd and 4th are hospitality. 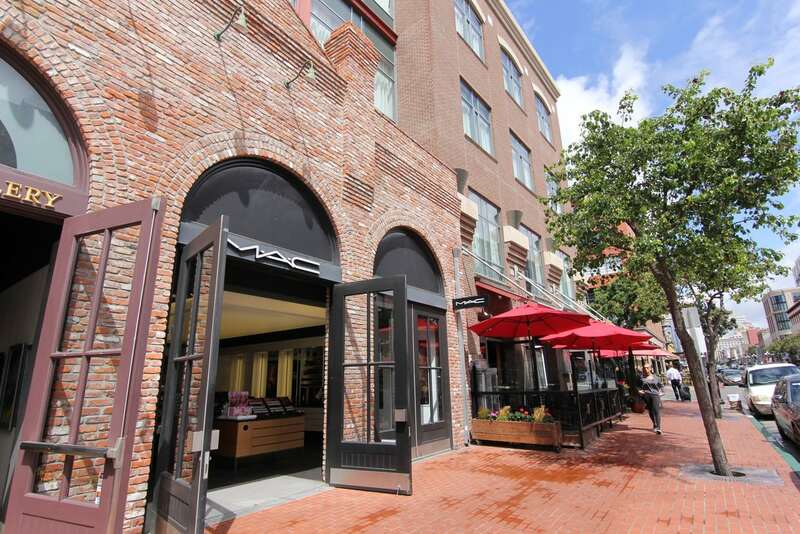 Retail tenants include Lou & Mickey’s and Toscana.